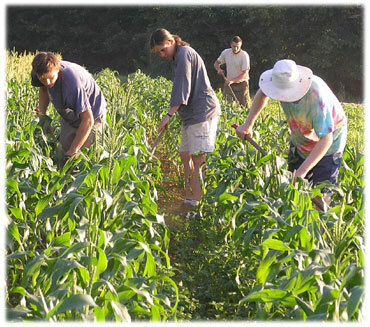 North Aston Organics has been growing vegetables in the Cherwell Valley since 1997. The majority of our produce is sold through our vegetable box scheme which supplies customers in Oxford and North Oxfordshire. 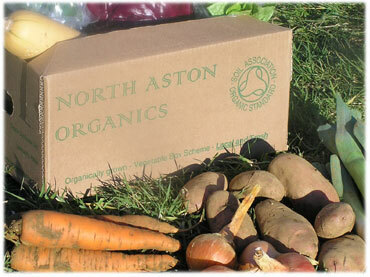 North Aston Organics has a major advantage over the supermarkets and larger national box schemes in that our boxes contain truly fresh produce. Most of the vegetables are grown by us here in North Aston with many of our vegetables harvested on the day of delivery. 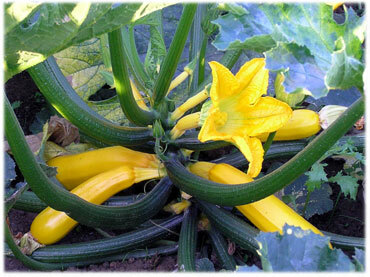 We grow a full range of seasonal vegetables and, with the use of polytunnels, are able to extend the season and produce salads and other less hardy crops throughout the winter months. We use the polytunnels extensively to produce early crops and to grow tomatoes, peppers, aubergines, chillies etc from late Spring through to the onset of Autumn. Over the course of a year, about 75% of the content of our boxes is grown entirely by us, with most of the supplementing taking place in late spring/early summer. We are certified to buy in produce from other organic growers and wholesalers and this enables us to offer a year-round box scheme and provide specialist items like mushrooms. The box usually contains potatoes, onions and carrots each week and 5 other items which vary with the seasons. You will have a different mix of vegeatables each week. We usually put garlic in the first box of each month. 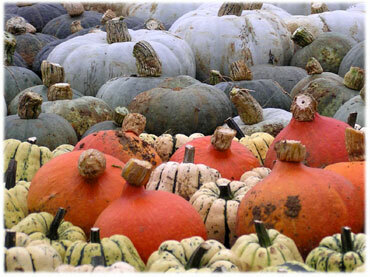 We offer a wide range of seasonal vegetables, including some unusual varieties, so if there is anything you don’t recognise, or don’t know how to use, please contact us. Once a month we also send you a Newsletter with recipe ideas, news of what's happening on the farm, advance notice of new crops nearing harvest, and so on. There are four sizes: half-size, small, medium and large, priced at £6.00, £9.50, £13.50, and £18.00. As a guide, a small box usually suits two adults. 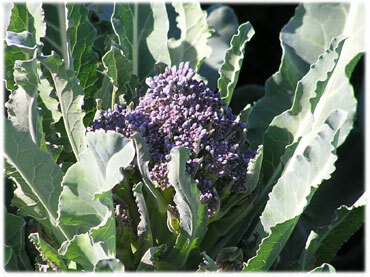 All sizes have the same selection of vegetables, however the medium is approximately one and a half times the quantity of the small box and would suit a small family. The large box is double the amount of the small box. Changing quantities of the staples (potatoes, onions and carrots) - you can vary the proportions to suit you. Adding extras - we have a list of available extras, which changes each month, but always includes the staples, plus baking potatoes and salad. Excluding any vegetables which nobody in your household eats. We will substitute, depending on what is available. You can let us know if you are going to be away and will not require your box. We offer two sizes of organic fruit bags (£5.00 and £6.00), which usually contain apples, oranges, and bananas (fairly traded) each week plus two other fruits, such as pears, clementines, avocados, grapefruit and kiwi. We put lemons in the first bag of the month. We have a small orchard on the farm and the rest of the fruit comes from Soil Association registered wholesalers. We have a No Air Freight Policy. We offer organic, locally produced eggs priced at £2.00 for a half dozen. These are certified by the Soil Association, which has the highest animal welfare standards. The eggs come from the farm on the day before our delivery so are very fresh. We serve towns and villages throughout northern Oxfordshire, neighbouring Warwickshire and Northamptonshire, and into the Cotswolds. Choose a drop-off point that is convenient to you. In Oxford we have drop-off points in Wolvercote, Marston, Cowley Rd, Magdalen Rd, Jericho (Daisies in Walton St), Botley (North Hinksey) Summertown and St Clements. We also deliver to Kidlington, Tackley, Kirtlington, Woodstock, Middle Barton, Great Rollright, Banbury (two drop-off points), Adderbury, Kings Sutton, Cropredy, Brackley, Bloxham and Bicester. Doorstep delivery is available in some of the villages local to North Aston, including Upper and Lower Heyford, Steeple Aston, Middle Aston, Duns Tew, Somerton and Deddington. If your area is not covered please get in touch and talk to us as it may be that we can develop new collection points. You will be asked to pay for your first veg box in advance, and after that payment is monthly in arrears. Payment is due within 7 days of the end of the month. Payment can be made by post, sending us your cheque payable to North Aston Organics, or we can supply our bank details so that you can pay online. We can also set up a standing order – please ask for a form. If you would like more information about our Veg Box Scheme, or want to try a box, please complete the on-line form via the Contact us page or go to our online store. 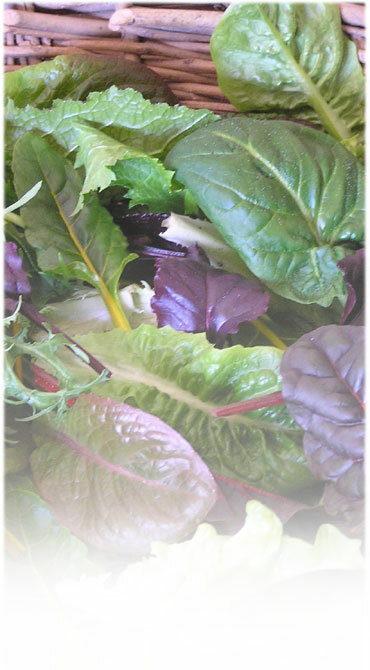 What produce does North Aston Organics offer? How much does a Veg Box cost? Do you offer organic, free-range eggs? What happens to the empty boxes? If I'm not happy with my Veg Box, what can I do? Regular orders can be altered from week to week if you let us know by 12:00pm Mondays. We have a 24-hour answer-machine or you can email us. Cancellations or amendments sent by post should allow at least a week for delays and processing. If you want to discuss something you will often find someone in the office on Monday and Tuesday mornings, otherwise leave a message on the answer-phone or send an email and we will get back to you. The vegetable boxes, fruit bags and egg boxes are re-used. Please take care of your empties and bring them back when you next collect your box. Please let us know if you have any problems with the box. We are always keen to know if there is any way we can improve the service we offer, and we welcome your feedback.